I have been on an island. I wish I could say that island was somewhere tropical with palm trees, grass skirts, and where the vessel of choice for my drink would be in a hollowed out pineapple. It was quite the opposite. 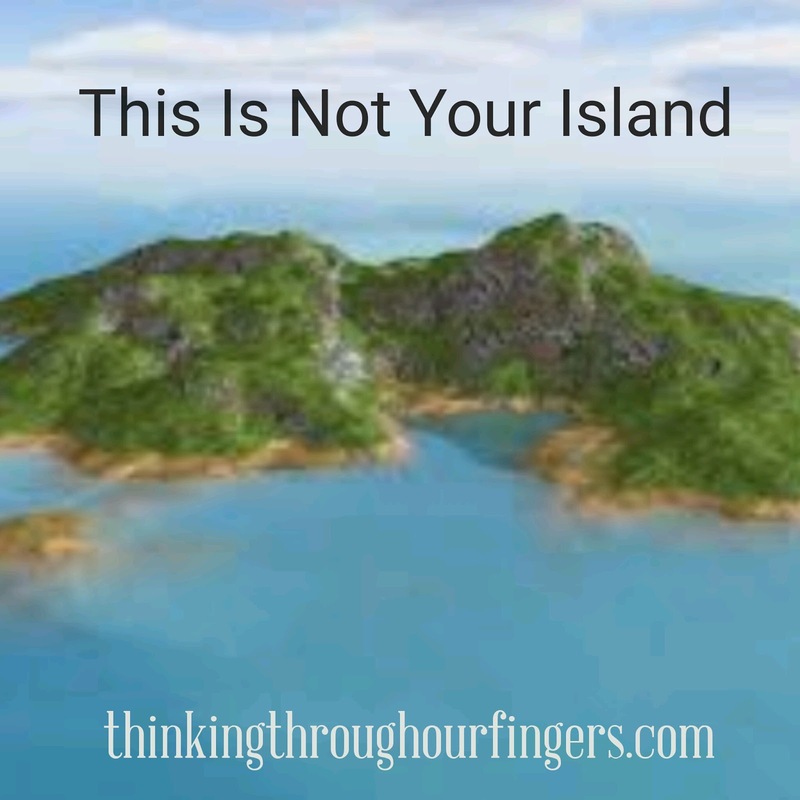 This island was of my own creation. It’s been one I’ve been living on for a while now without my knowledge. December of 2015 I said to myself that I was going to finish the revisions of the story I’m working on. It’s now January and it’s still not done. When I look back at December I try to find reasons as to why I didn’t accomplish my goal. Was it the stress of the holidays? Nope. Gifts were bought during the year. Was it sickness? I had a post-Christmas cold but that wasn’t bad. A bout with depression? Thankfully the answer is no. That brings me back to my island. I’m a writer. If no one knows anything else about me they know I write. From carrying around more pens and notebooks than any sane person should (sane is totally subjective as I chose to be a writer in the first place) to my Instagram account being 90% writing and writing based posts. But that’s all. There’s no cover reveals, no posts saying “Hey guys! You can read my work at …” Nothing. All because I made a nice little hut for myself on an island made of fear. 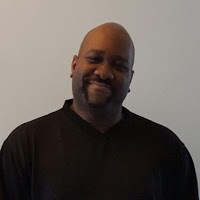 I grew comfortable with just writing, with being the writing guy. That’s not my dream. I’ve always dreamed of being an author since I knew what an author was. This isn’t a hobby for me. It’s life. So I made decision to get my work out there this year, test the waters. As this year drew closer I slowed down my output to pathetic levels. I’m already a slow writer. Any bit of lethargy only sends everything off the rails. Now I’m realizing that this was fear. I wouldn’t be that writer guy. I’d have to be responsible for the success or failure of something I’ve poured myself into. I’d have to make myself vulnerable and more accessible to strangers. I’d have to do something new with no security behind me. Fear isn’t always frightening. Sometimes it makes itself comfortable and reassuring so the water that can be your escape, your salvation, the most frightening thing imaginable. That’s where I was. I was Gilligan and the rest of the crew of the S.S. Minnow. Just stuck. So how do you get off your island? You have to want your freedom. Envision your dreams just beyond the horizon and decide that you want it, that you’re worthy of it. It should be more frightening to not live up to who you were always meant to be. Don’t linger in the comfort of fear. Test the waters and find your way to swim. Until next time stay writeous!